We saw this and couldn't not participate! 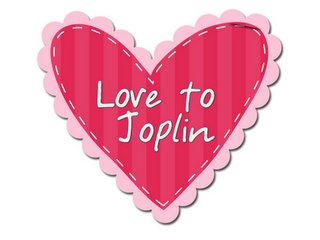 We are sending our love to all the teachers, students, and families in Joplin. Thanks to Mrs. Wills Kindergarten for uniting us bloggers in a great cause!